You know, sometimes I try to read like a dog. Not that dogs read, but that they can find happiness in the mundane and in the gravest things. And their enthusiasm can be highly contagious. Humans must feel very grateful that dogs made humans their friends. But dogs cannot help it, you know. They are like that only. They'd make friends with the walls too, but they can usually tell a wall from a living thing. Okay, I'll let you in on a secret. We don't really know if dogs think that way. 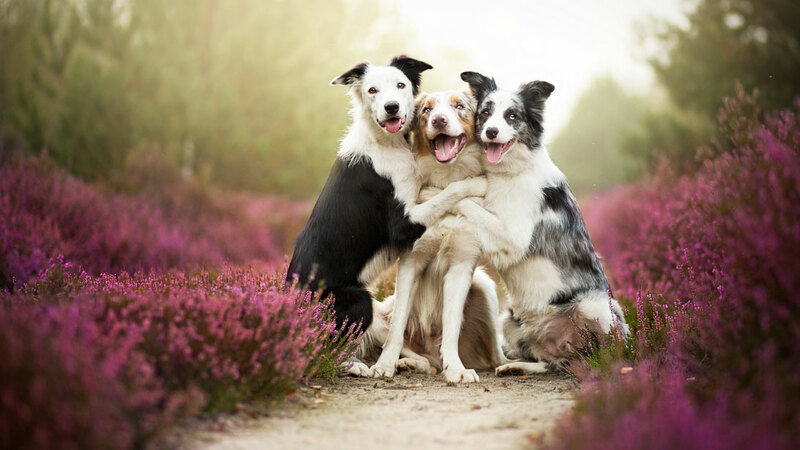 We just seem to see dogs happy and we think what they might be thinking. So, I would very much like to think like the people who think that dogs think like that. But that makes me wonder if we really know our best friends well enough? People say that dogs are colorblind. Are they? How do we know? 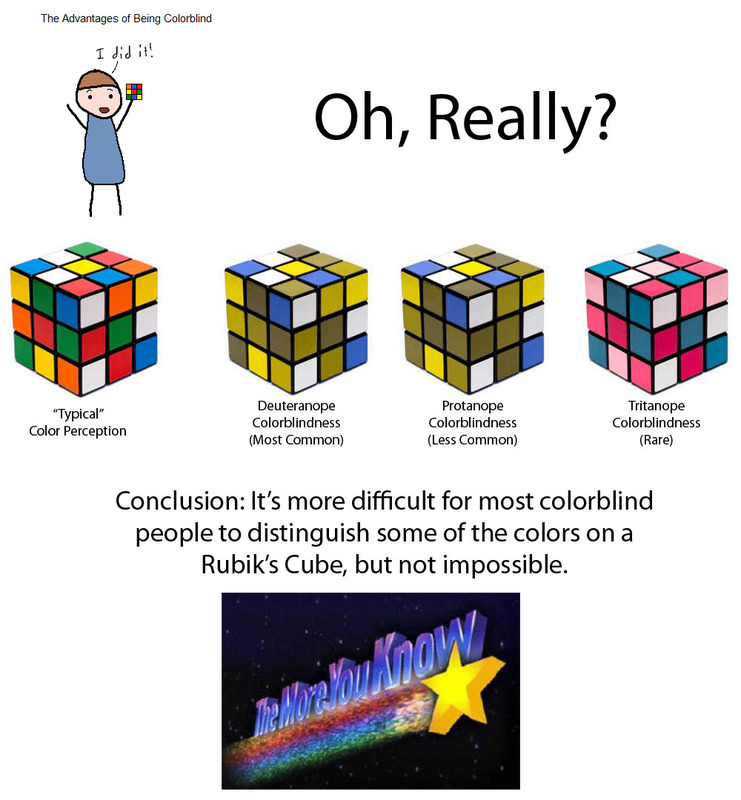 It turns out that they aren't exactly colorblind, it is just that they see fewer color tones than us. But that is okay, men and women see color tones separately too (ask me how I know? I don't!). Besides, they can hear much better than us, but hey! I never heard two dogs talking about how deaf humans can be! Then again, I don't really understand 'woofish', we haven't taken time out of our make-belief worlds to see if dogs talk to each other at all! It is a plausible explanation that they talk about such things on a frequency that we cannot hear because we're deaf at that level. But since they are such magnificent beasts, I'd like to believe in their guilelessness. Just another thought that I had while I was skimming through my Facebook timeline sprinkled with titles like 'Must see the blue lava', 'Laughed so hard that I almost choked' etcetera. If you do visit those links, they're not that great, but then, you've got to have a dog posting them to be so ebullient about them. Must learn how to live from the dogs. Does no significant harm to color a pleasant tinge on a grim image.